Different Markets Sycor Technology Inc. Supplies. Since 1981, Sycor Technology Inc. has offered exceptional high-quality service as a distributor and manufacturer of electrical types wire, cable, tubing, cable management products, and harnesses. 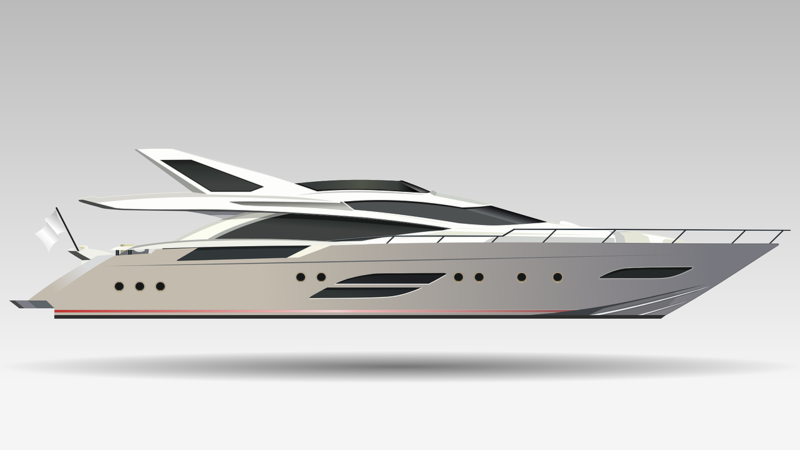 With an extensive and well-maintained inventory, Sycor has become one of the leading suppliers in North America. In our 40, 000 sq. ft. facility, we produce exceptional products in a fraction of the time taken by our competitors. Sycor Technology Inc. is well experienced within the Aerospace field. 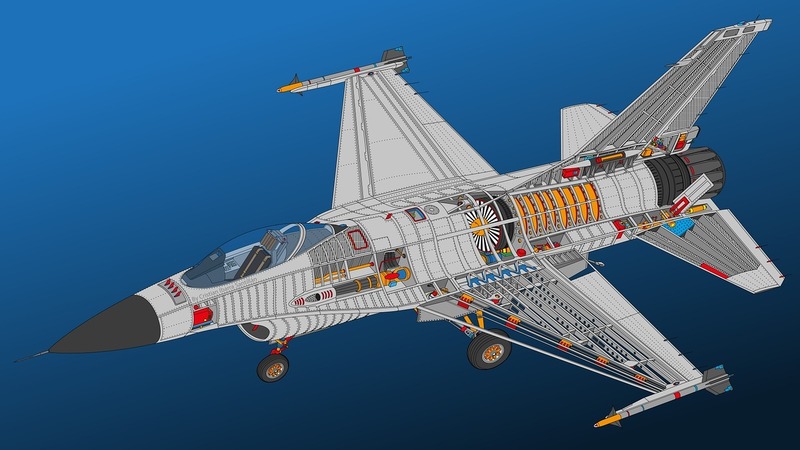 Doing continuous business since 1981 Sycor Technology Inc. is able to provide Aerospace cable that meets all certifications, for small to large aircraft and helicopter applications. Being a well-connected distributor Sycor also has extensive access to BMS (Boeing Material Specifications). Meeting all safety requirements and standards Sycor's team of salesmen can help with any clarification and customizations required. Here at Sycor Technology Inc. we are well stocked with a wide range of hook up lead wire & appliance wire. Some of the most popular products are SIS switchboard, TEW, TR64 & SRPVC. Being CSA and UL certified enables Sycor to meet large requests internationally with competitive pricing. Sycor's sales team is well experienced with appliance wire and the different insulations and jackets, which enable our products to be extremely resistant to flames, moisture, fungus, solder damage, thermal ageing and acids. 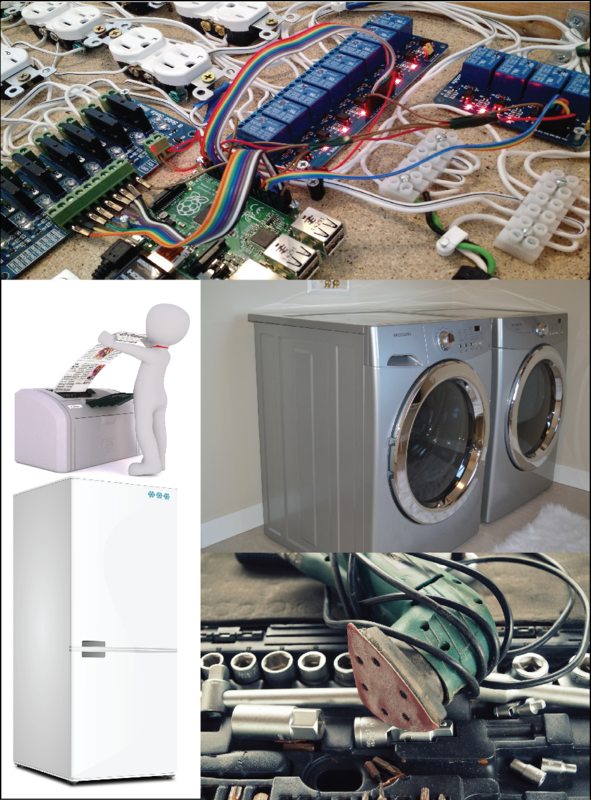 Sycor's appliance wire and cable is customizable, always stocked, available at cost-effective pricing, and is readily available internationally. Sycor Technology Inc. typically supplies wire to private contractors or government defence agencies. Many of these large organizations demand wire that’s able to withstand high-frequency applications, high-temperature environments, and wire that remains stable with intermittent power loss. Having a vast inventory of different military wire has enabled Sycor Technology to succeed tremendously while providing exponential customer service. Sycor is best known for supplying Mil-W-1678, Mil-W-22759 & Mil-w-76B series. Marine and Boat cable is any kind of wire that suitable for continuous use in moderate temperature environments. Sycor Technology Inc.’s marine cable is Mil-Spec and UL certified, with LSZH options available. Being customizable for almost any water vehicle, with a well-stocked warehouse, Sycor Technology Inc.’s sales team will be able to help fulfill requests fast and painlessly. GPTM or general purpose marine cable is used for control and power circuits in marine applications where you need a cable that can withstand harsh environmental conditions. GPTM should not be used in temperatures greater than 105°C and is available in various gauge sizes. The Automotive market has thousands of different car and truck models all of which have specific certifications for what wire and cable are appropriate. Sycor Technology Inc. is stocked and ready to help you with all your Automotive Wire and Cable needs. 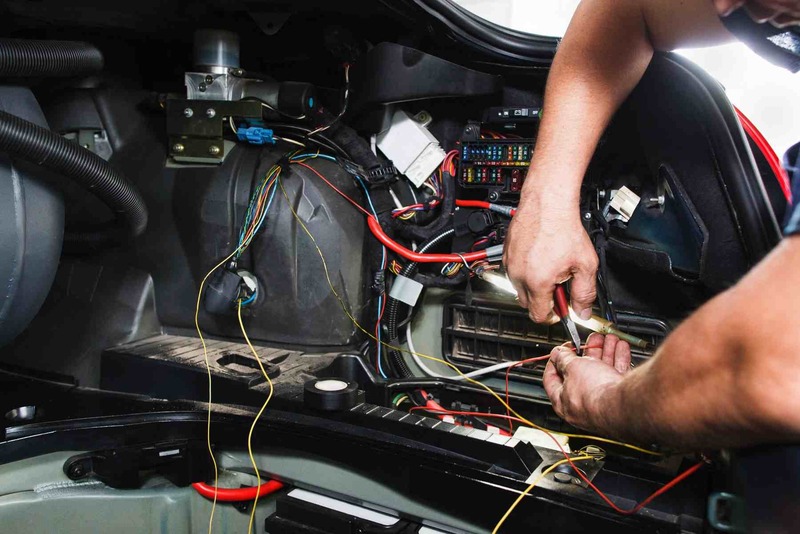 Sycor carries everything you need for your automotive electrical applications, including PVC primary automotive wire, cross-linked automotive wire, battery cable, brake cable, and more. Our expansive selection is available in a variety of configurations. If you need any specific colour, colour combination or have any other requirement, Sycor's sales team are happy to customize your order. Sycor Technology’s signature value-added services, including striping and terminating, give you the resources to make your own unique automotive wire specific to your requirements. 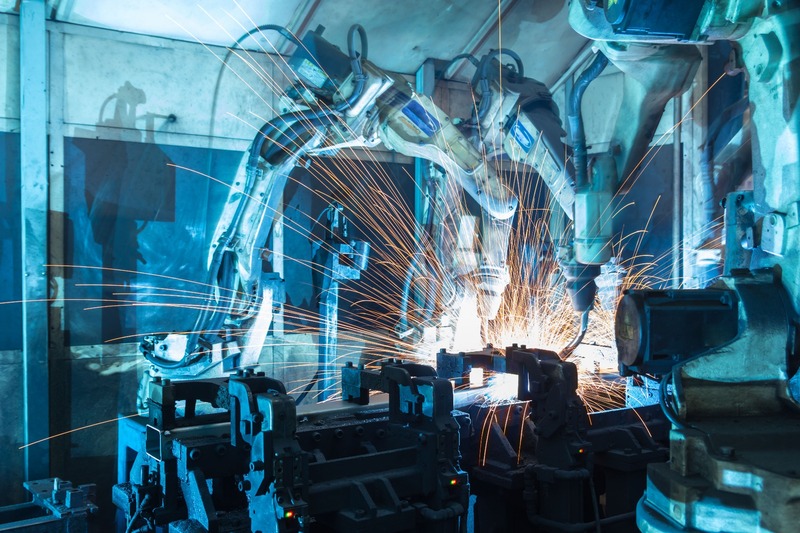 As companies increasingly rely on robotic automation to reap the benefits of manufacturing efficiency, lower labour costs and predictable production dynamics, Sycor Technology Inc. provides state-of-the-art solutions to keep your smart factory humming. Sycor specializes in providing long-life, flexible robotic cabling which endures harsh factory elements and continuous, repeated full-range-of-motion flexing. Along with our full spectrum control panel, tray, motor, C-Track, fiber optic and custom wire harness cabling solutions, Sycor is your reliable source for new-build or robotic cabling replacement. 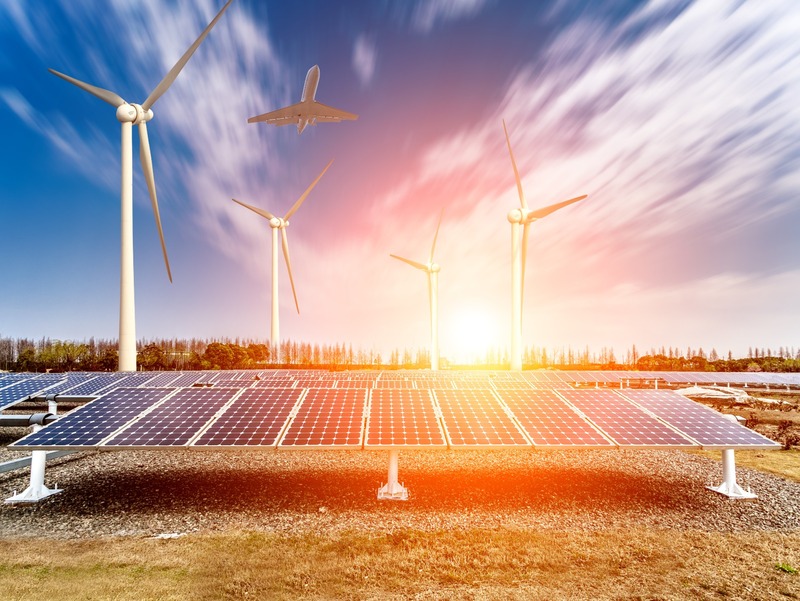 Although solar energy applications have been around for decades, the demand for quality components needed to enhance power capture efficiency continues apace. The wire and cable selected play an important role in terms of power transfer, signalling, and communication between different parts of your system. Sycor Technology Inc. can help harness the power of the sun by offering solutions for full-spectrum power transfer and communication performance. Sycor's team of experts engineer quality cable solutions impervious to harsh elements leading to wire degradation, and thus, higher solar cell efficiency over time. Sycor also offers bundled cable solutions & wire harnesses to save you procurement time and money. 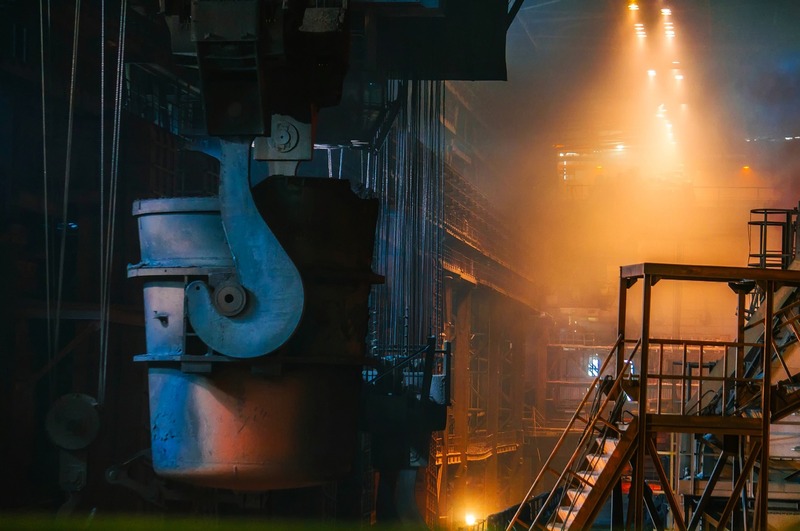 Industrial and Manufacturing applications are difficult to supply, because applications often demand high-temperature electrical wiring, as they’re typically used in factories or warehouses. The wire and cable subject for industrial applications must be able to withstand 200°C to 450°C. Sycor Technology Inc. carries MGT, MGS, TGGT, TCGT, SRML, but also thermocouple wire for more difficult applications, because they’re resistant to flames, high temperature, and chemicals. With a fully stocked warehouse, Sycor Technology Inc. is able to quickly supply cost-effective solutions for industrial and manufacturing customers in a time efficient manner. 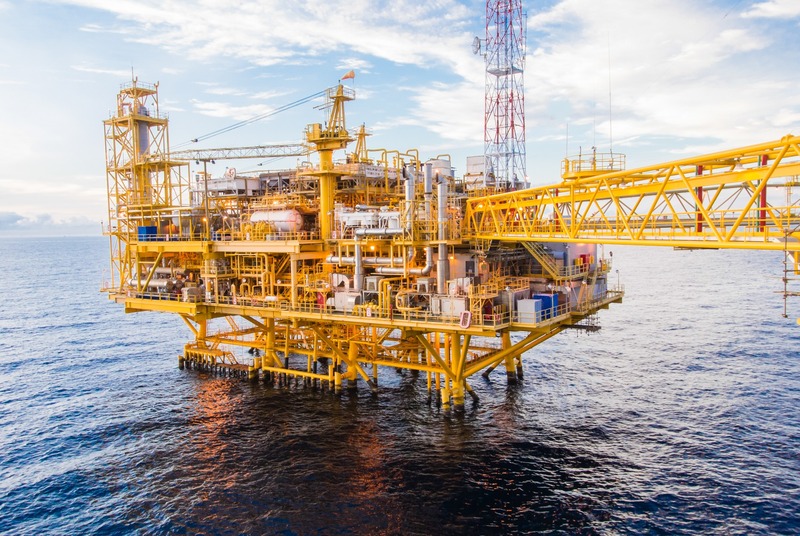 Sycor Technology Inc. provides the oil & gas industry with indestructible cable specifically designed to withstand harsh climates and chemically-laced environments found within seaward & inland drilling rigs. These extreme conditions may include severe cold, prolonged moisture, high heat, constant vibration, drilling mud, mechanical stress, and salt corrosion. Sycor recognizes the reliability of your cable is a must and provides a premium cable which attenuates production downtime related to environmental deterioration. Sycor Technology Inc. stocks a large assortment of cable management products and accessories. 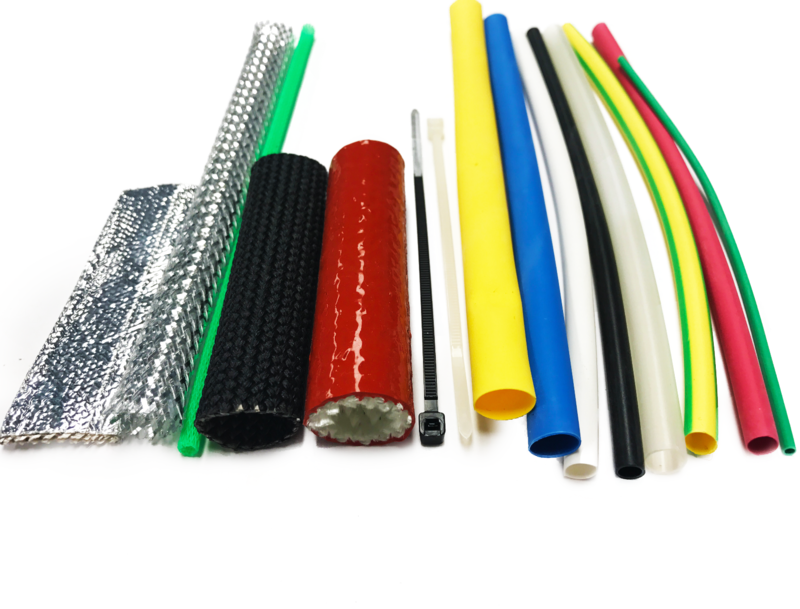 Some of these include Heat shrink tubing & non-shrink tubing in PVC, PE, Viton®, Kynar®, Teflon®, Spaghetti Tubing, and more. Being resistant to water, fungus, high and low temperatures, acids, and breakthrough increases the shelf life of cable in physically rough application environments. Cable and wire management products are a cost-effective solution that enables electrical cable to be useful in diverse industrial applications across Canada, the United States, and the world. The telecommunications industry typically serves applications with transmission mediums. Telecommunication cable is a unique market because of how it transfers electromagnetic waves through antennas, rather than the traditional AC/DC electrical energy. Over the last 30 years, Sycor Technology Inc. has witnessed rapid advancements in the fields of telecommunications and networking. Time and time again, Sycor has continued to adapt to the changing demands of our clients and in order to meet all your telephone and network cable needs. Custom cable assemblies are an important part of wire and cable as each cable is customized for a specific application at the customer request. Since 1981, Sycor Technology Inc. has been offering our customers quality service as a distributor and manufacturer of electrical wire, cable, tubing, custom cable assembly, and harnesses. With an extensive and well-maintained inventory, Sycor has become one of the leading suppliers in Canada, USA, and the world. Sycor takes its business to the next level and offers time-saving solutions for our customers, by offering a full range of cable management products, value-added services, and custom cable assembly. Sycor technology’s biggest concerns are the safety and satisfaction of our client. As such, Sycor is proud to offer a full line of Halogen-free and Transit rated cables. With increasingly stringent government regulations and ever-present concern for public safety, the demand for Halogen-free & low toxicity cables continues to grow. Halogen-free cables are cleaner and safer than their halogenated counterparts, as they are made without the use of the extremely reactive Halogen family elements (which include fluorine, chlorine, bromine, iodine, and astatine). Though stable in their solid states, these elements produce highly toxic and corrosive fumes when burned. 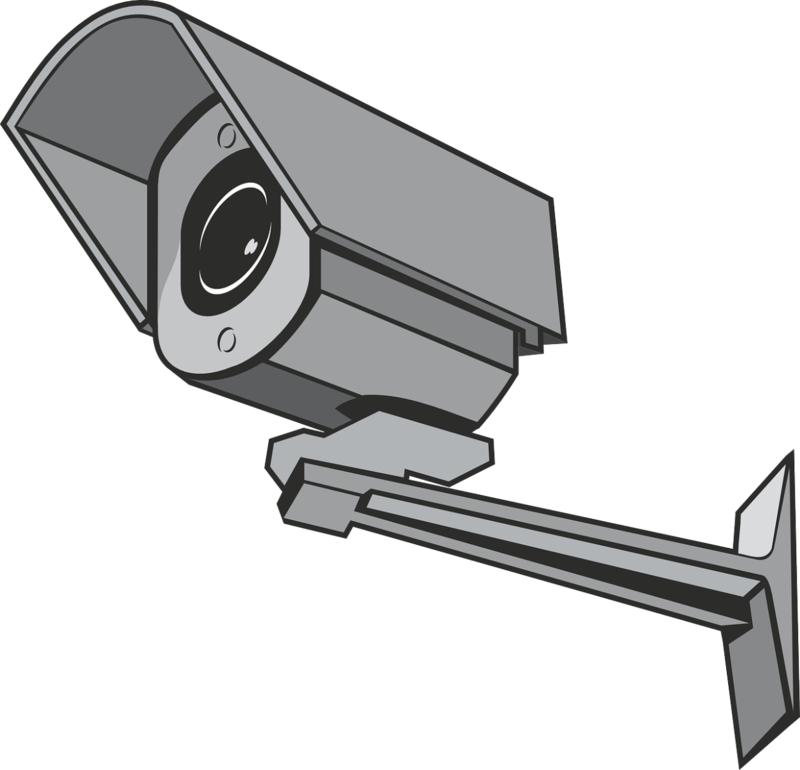 This is particularly troublesome in areas such as public buildings and institutions, railways and aircraft applications. In addition to the deceased public safety risks of using Halogen-free cables, they're also more eco-friendly. Halogen-free cables are flame retardant and self-extinguishing, but when burned, they produce less smoke and significantly lower levels of carbon monoxide. They are also easier to dispose of, unlike Halogenated cables; no toxic fumes are released upon their incineration. Sycor Technology Inc. offers a wide variety of security cables in various configurations to ensure that Sycor's team can provide you with a product that will suit your specifications. Sycor’s riser (CL3R, CMR) and plenum (CL3P, CMP) rated security cables are available in shielded and unshielded constructions. These security cables are excellent for applications like intercom, security, and audio systems, but can be used in several others as well. Sycor also offers Station Z wire as an option for your security cabling needs. Station Z operates at a low voltage and its solid conductors allow for easy installation with your security hardware. This type of wire can be used in keypads and alarm systems, as well as indoor or outdoor intercom systems. Available in direct-burial and plenum ratings with various amounts of conductors, Station Z wire is a versatile option for security-related applications. 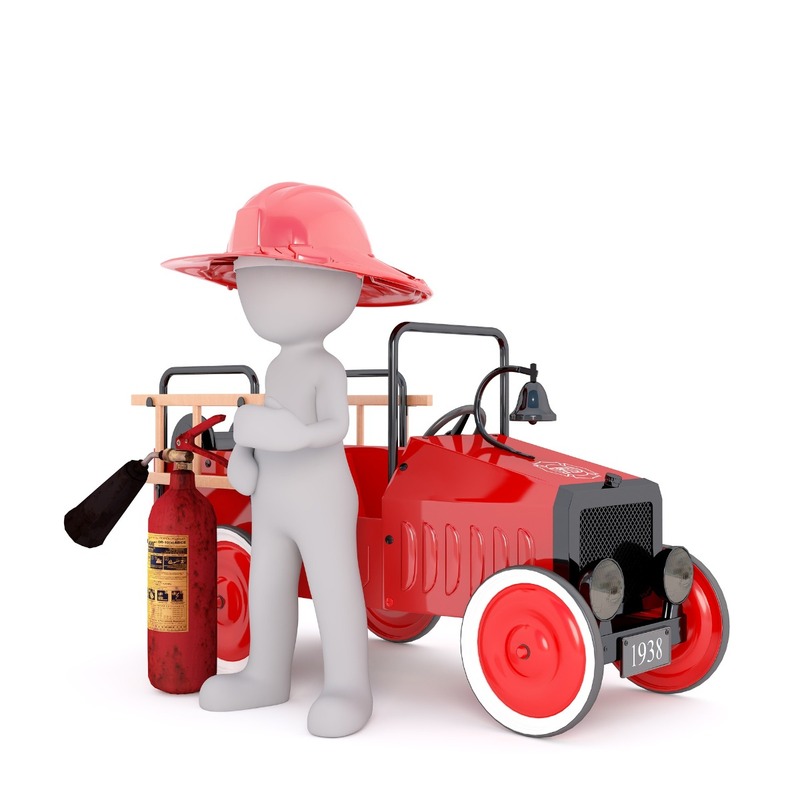 The end users of fire safety products are not only reliant on them to protect their products, but also human life. There is no room for error in these applications and that is why Sycor Technology only distributes the highest-quality fire alarm cables. Our offerings include FLPR riser cables, FPLP plenum cables, and FPL general purpose cables. These types of cables are suitable for applications such as smoke alarms, microprocessor-based control systems, burglar alarms, and voice communication systems. Sycor’s fire alarm cables are available in multi-conductor and multi-pair, as well as shielded and unshielded configurations. Whatever your unique lighting project calls for, Sycor can provide you with the specialty lighting cable you need to get the job done. Our specialty lighting cables are used in various applications including emergency lighting systems, portable power systems, and stage lighting; and in industries like nightlife, entertainment, and theatre. Sycor distributes extremely durable stage lighting cables that are designed to withstand severe environmental conditions. Our stage lighting cables are not only water and sunlight resistant, but they are also able to withstand exposure to oils, alkalis, acids, heat, flames, moisture, and chemicals as well. The stage lighting cables that Sycor distributes are available in an array of sizes and conductor configurations, making Sycor Technology the place to go for all your specialty lighting needs. 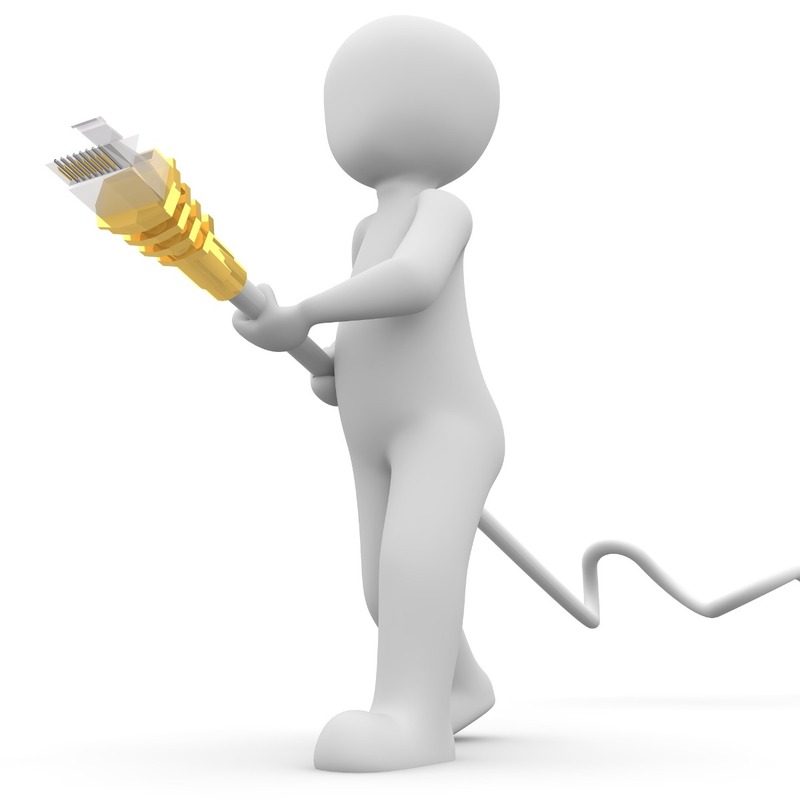 Custom cables are always important for the intended applications and this is even more true with custom medical cable. Sycor Technology Inc. understands the importance of just how much this wire is being relied upon during its use. At Sycor there are off the shelf medically certified wire and custom ones that can be made to serve any medical application. 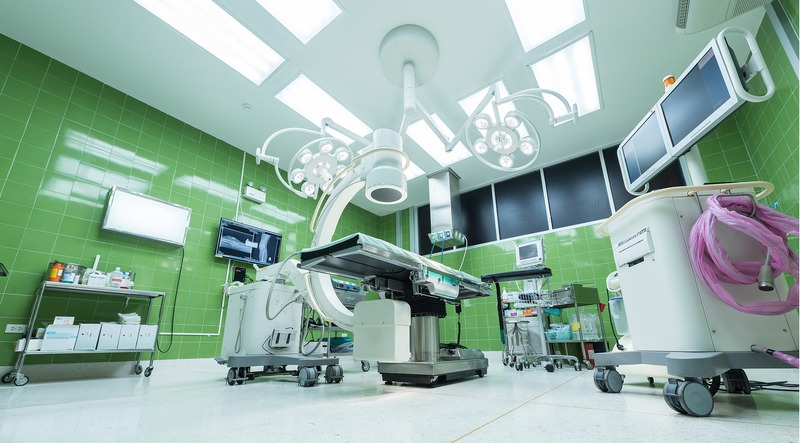 With a well knowledgeable and experienced sales team, Sycor understands that medical equipment is expensive, has specialized requirements, and must be able to be moved easily. On top of being relatively flexible, Sycor's medical cables are breakthrough resistant, moisture resistant, colour-coded, tightly sealed, and resistant to acids, which overall makes them perfect for laboratory applications. Sycor’s team is well experienced and understands the difficulties with medical wire, which is why our sales team is perfect for finding the correct solution, in a time efficient manner, ad for a competitive price.